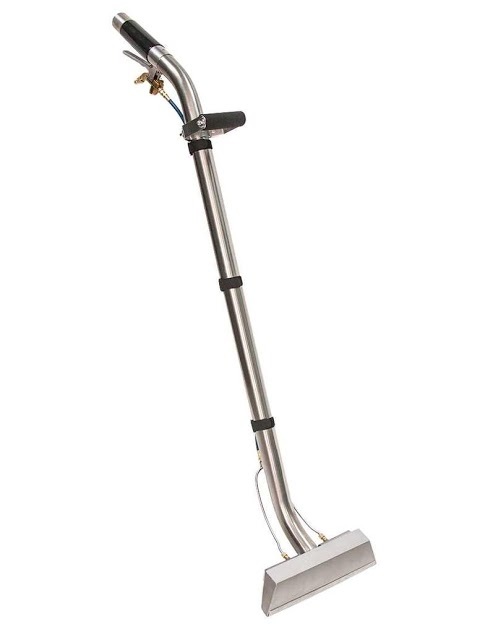 At Whyte Specialised Equipment, we stock a huge range of carpet cleaning tools, all designed to give you an edge, and provide a deep, thorough clean. 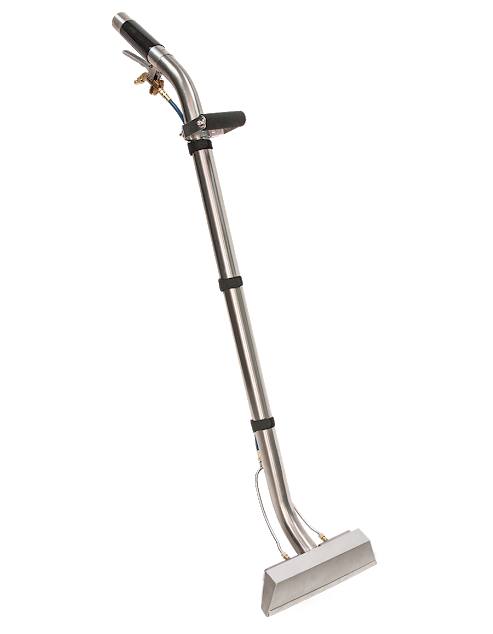 Whether you need to give grout a hard scrub, or you need to polish original hardwood flooring, we’re confident that we have the tool for you. If you can’t find what you’re looking for, contact us or visit our showroom today! 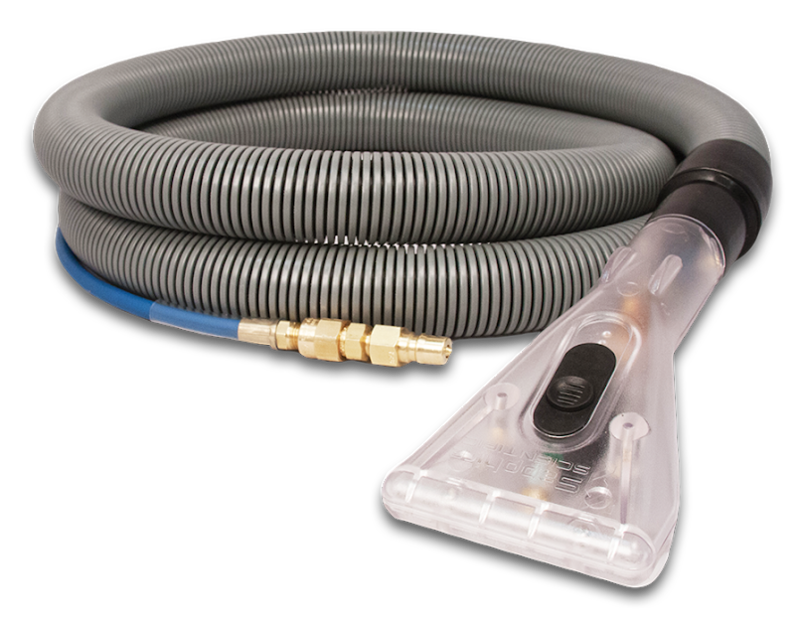 With the right attachments, you can turn a regular vacuum into the perfect upholstery tool. Bring new life to your clients favourite furniture with the Sapphire upholstery tool: the ‘Pro’. 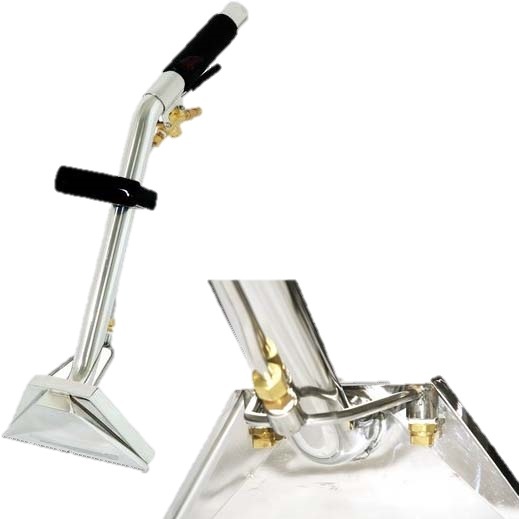 This attachment has a unique continuous flow design, so you can clean in both directions. You can use it on a wide range of fabrics and soiled conditions. Stairs can be tricky, because they are almost entirely made of corners and edges. That’s why you’ll need a stair tool if you want to tackle anything more than a flat, ground floor. 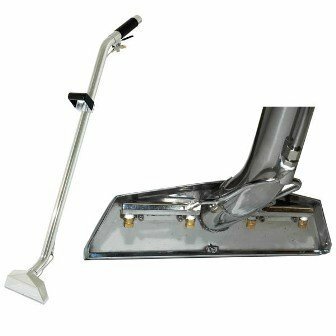 Our edging tool is Perfect for edging and tight spots where extra strong cleaning power is required. With the right accessories, you can switch between carpets and hard floors with ease. 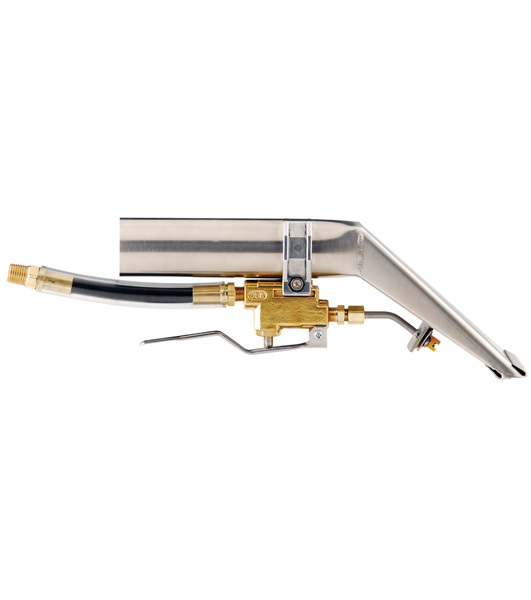 The Hoss 700 machine is known for its fast cleaning and reduced drying times, making it the perfect option if you’re short on time. For tough stains, use the spot lifter. 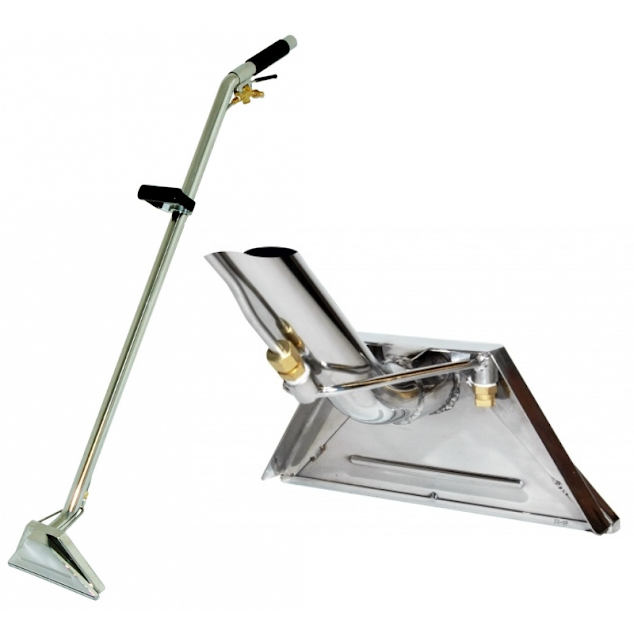 A Water Claw is a must when extract extra water from the carpet, either during restoration or during general cleaning. We have replacement parts, such as brush rings, so contact us if things go wrong. Based in Ferntree Gully, our carpet cleaning tool to businesses across Melbourne, Canberra, Sydney, Brisbane, Darwin, Perth, Adelaide and Hobart – and across regional Australia.